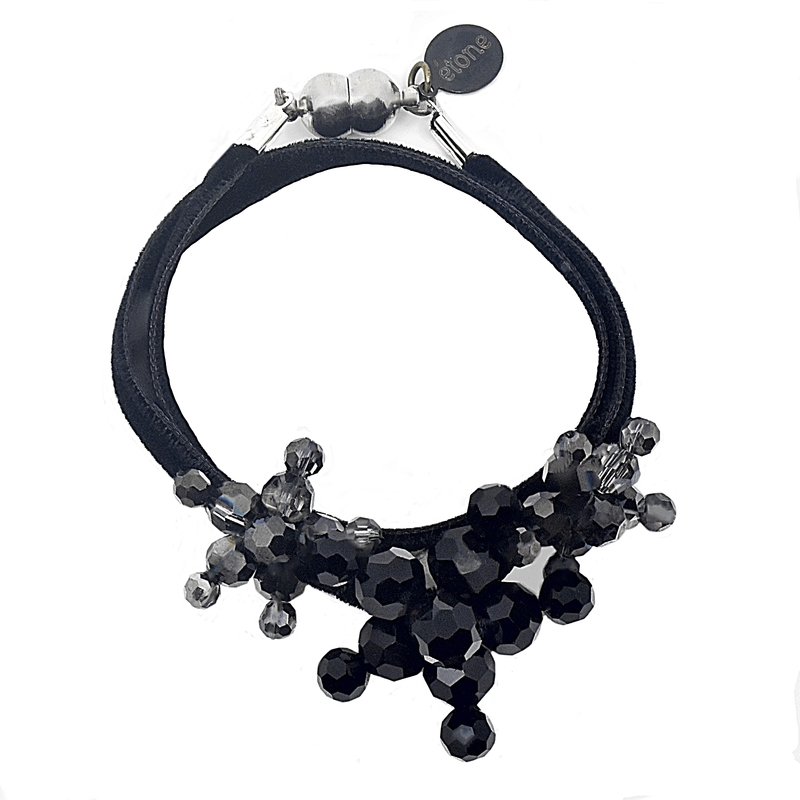 For an instant outfit boost, slip on this POPVELOURS velvet bracelet BLACK. 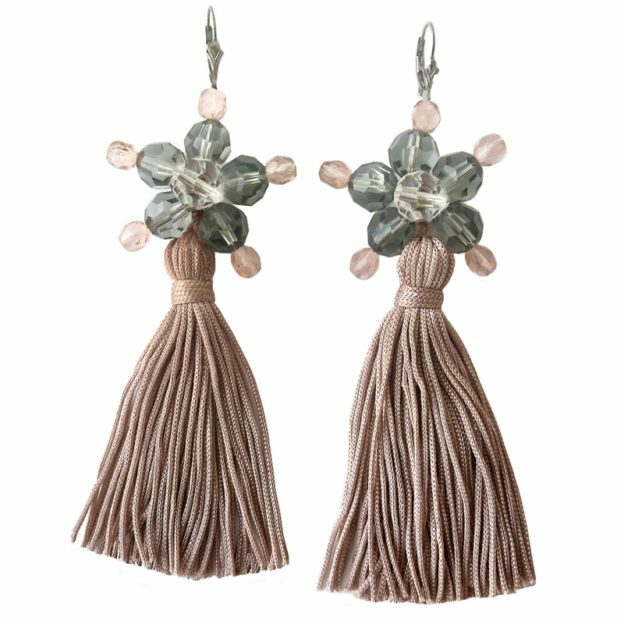 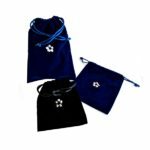 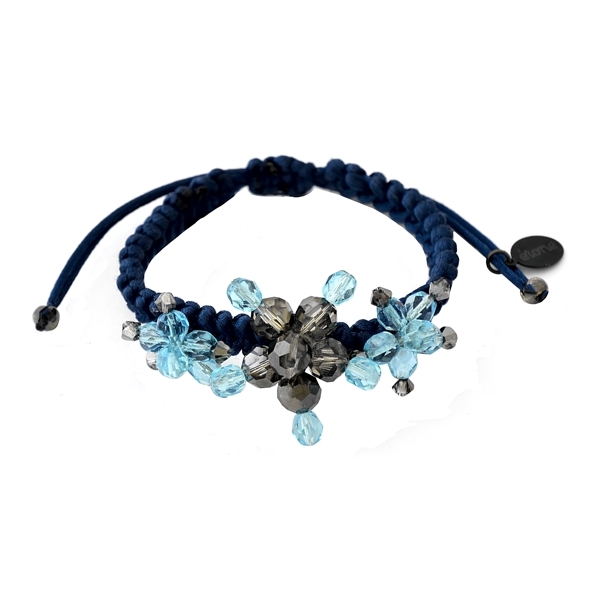 Each POPVELOURS bracelet is adorned with three exclusive crystal flowers handcrafted with Swarovski crystals. 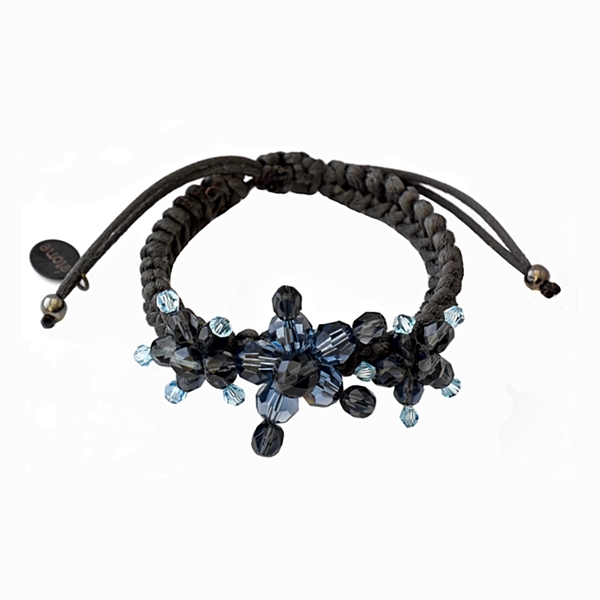 You can move the crystal jewels along the velvet ribbon and create your own wrist envy style. 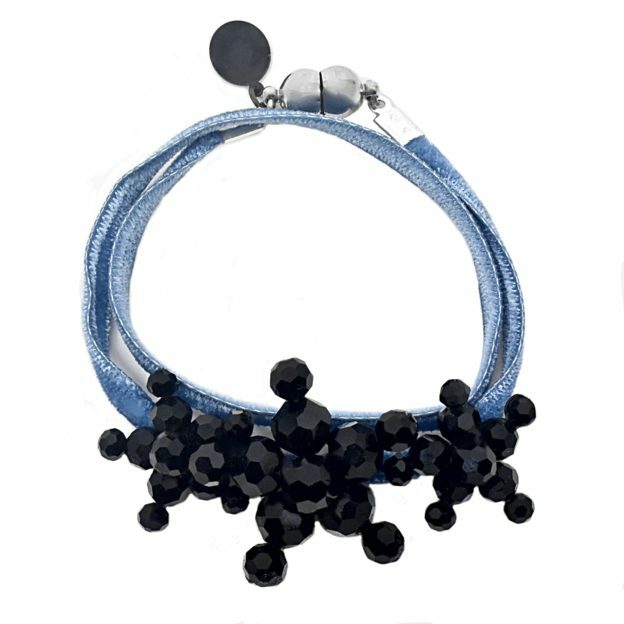 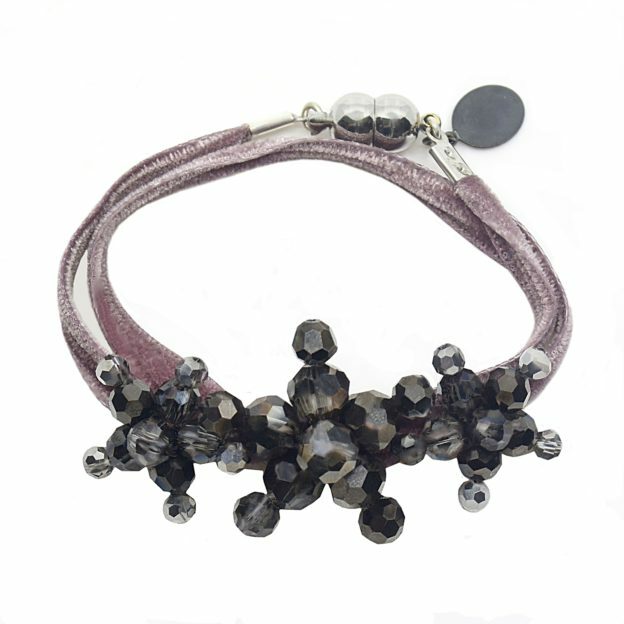 This sparkling POPVELOURS velvet bracelet BLACK looks fabulous on its own or stacked with other styles! 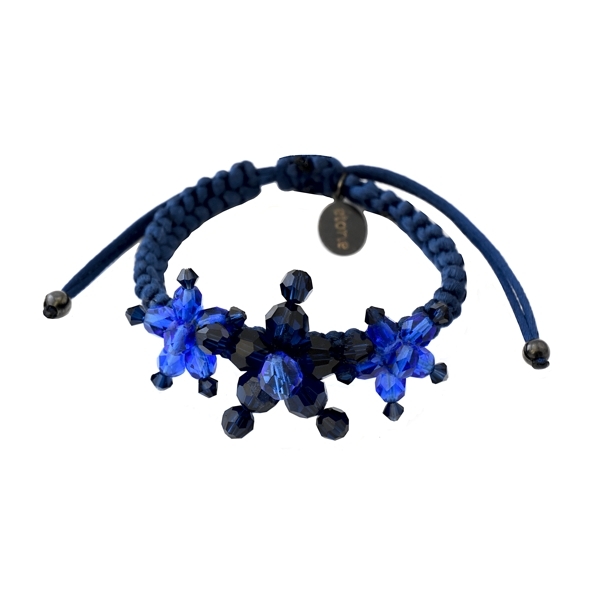 PopVelours bracelets will create instant elegant and modern look!